The Awakening Guide reveals how the search for love, wisdom and wholeness unfolds for those who meditate, and also those who have sudden awakenings to expanded consciousness, radiant emptiness, Oneness and the realization of Self. This might happen following breathing or energy practices, transmission or diksa, traumatic or near-death events, drug experiments, biofeedback, or spontaneously while walking down the street. Consciousness shifts. Wham! Another reality is opened, and the world you know changes before your eyes. Consciousness is invited to recall itself as Source. An initial awakening is seldom permanent, and many seekers are disappointed to discover that this first flash of insight was only a glimpse, and the subsequent months and years require trust, patience and a commitment to living in Truth if they hope to be stabilized in an awakened state. This inspirational book, written by a non-dual teacher and therapist who has explored the path of spiritual awakening for more than 40 years, and witnessed the spiritual emergence of over 2000 people, is a companion to support a new perspective as an old identity falls away. It offers some guidelines for awakening, descriptions of the varieties of experiences that have been called awakening, comments by people who have had glimpses of awakening, and a revelation of the primary issues and resolutions an awakened person may need to face. The eruption of kundalini energy from its secret nest at the base of the spine has been revered by some as bringing ecstasy and enlightenment, and disparaged by others as simply disabling, terrifying and dangerous. Mystics may call it a method of transformation. Skeptics consider it imaginary. All who have experienced it know it as a mystery and a profound life-altering experience. 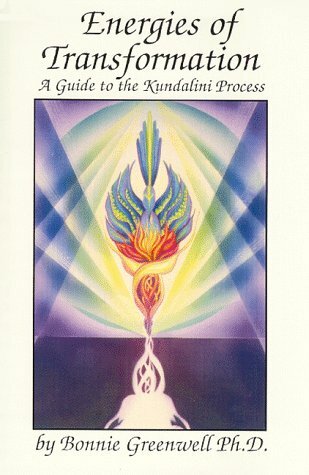 This book, based on 25 years of interviews with over 2000 people who have had this awakening, describes seven categories of phenomena that may occur, tells the eastern perspective of kundalini science, offers guidance on coping with the erratic energies and shifts of consciousness that happen, and reveals the inward path to self-realization that follows the deconstruction initiated by a kundalini arising. If you think you might be in this awakening process, you engage in spiritual or energy practices, or you have activated energies following a near-death experience or trauma, this book is your companion and guide. 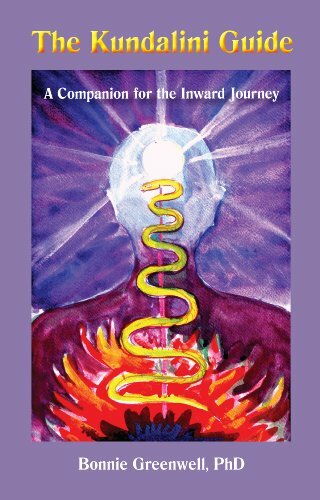 This is a wise and comprehensive self-help book to help people understand and integrate the life-transforming experience of Kundalini awakening. 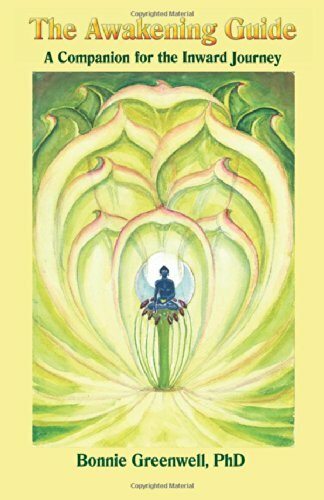 It describes seven categories of phenomena related to Kundalini, provides Eastern and Western perspectives of the experience, includes 23 case histories, and gives practical guidance for people who are in a "Kundalini process." Published initially in 1990, based on Bonnie's doctoral research, it has been published in six countries. However it is currently out of print and in the process of being revised and republished in 2015 on Amazon. Look to this site for an announcement of the release date.